Hello and welcome to Installs 4 Less. We specialize in providing consulting, design, installation and troubleshooting services for home theater & multi-audio & video systems throughout Los Angeles & Orange & Inland Empire Counties. 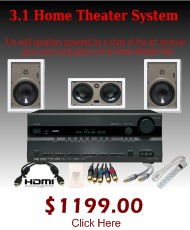 We offer many specials on custom install packages and home theater installations. 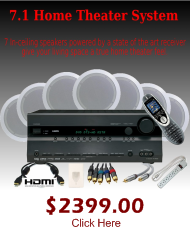 Let us make your home theater or HD TV dream a reality! You may schedule an appointment by clicking here or feel free to browse our site by learning more about us or viewing our installation packages. Thank you. 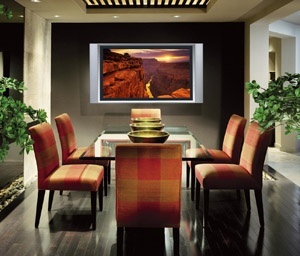 Here at Installs4Less we specialize in Home Theater Installation Orange County , Plasma TV Installation, LCD TV Installation and surround sound systems installers. 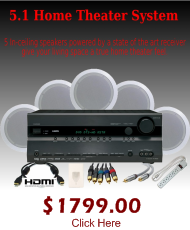 We offer the finest in home theater, in ceiling speaker installations, outdoor speaker installation and outdoor tv installation. At any time feel free to click on the tabs above for the different services and products we offer! Installs4Less goal is to perform quality Home Theater Installer. Our guiding mission is to deliver the ultimate experience in home entertainment. From Surround Sound Systems and Home Theater Design to exclusive products from the worldâ€™s most trusted brands, we offers only the best! We work closely with our clients building relationships and friendships that often last for decades. We also design both amazingly affordable and best-in-class systems that stir the soul and satisfy the spirit.